>>> now launching in Amsterdam, NL, 2018. Global challenges and dynamics are creating a great turbulence in the world, but collective human capacity is more than capable of understanding what we need to do next. There is an urgent need to manage talented people, in much better ways – to achieve project outcomes that represent steps toward the UN Sustainable Development Goals. Since 2005, the Movement Design Bureau has helped partners around the world introduce communication techniques and styles that achieve unique and lasting impact. Our new home in Amsterdam, Netherlands, is the best location in the world today to express and help people appreciate the relationship between design and sustainability. Here we use technology where it is appropriate, but our emphasis is on human interaction and the emergence of new dynamics. The most important priority is to develop collective human intelligence in manageable working teams, for our partners. We call it Human Systems Design. I’m talking today at Spring House, a beautiful members club facing the Ij river in Amsterdam, and all the cruise ships and boats. It’s been conceived as a place for innovators to work together on building a sustainable society. I’m explaining – in just 5 minutes – what we can learn from the Stockholm Act Principles. Today’s event – Spring House Klimaattop – brings together people around climate action – what can we do to deal with climate change, which is so clearly a local and global issue that we need to handle. The goal of the Stockholm Act Principles is to deepen and accelerate sustainable development by bridging the gap between abstract policy and tangible action and impact. Our starting point is that we’re all developing countries, and we need to look at the world as a whole. And that as we talk about global, it is important to appreciate that everything local contributes to global dynamics and connections. Finding light, past the shadows. A letter from the Schinkelstraats. 29 October 2018. I’ve chosen to relocate to the Netherlands, after working and running my business from London for many years, followed by time working in Silicon Valley early this year. 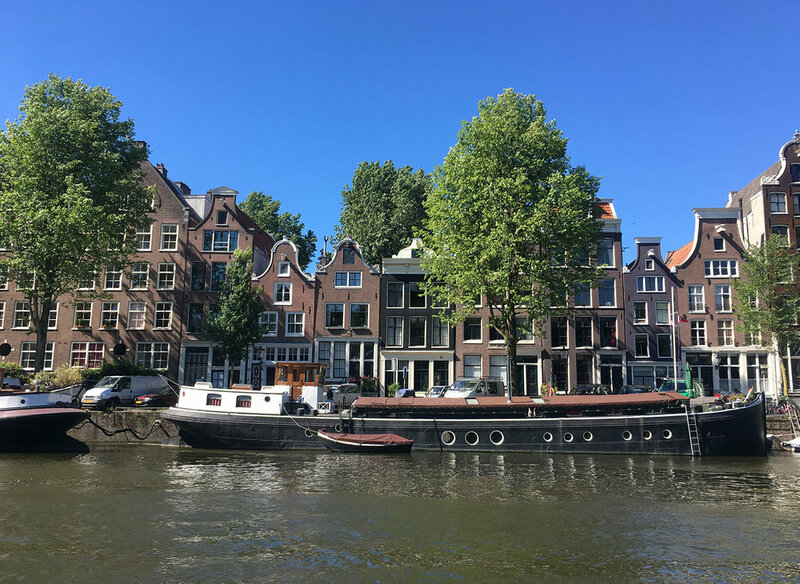 I find the Netherlands — and Amsterdam specifically — to be a good place to support the design of a sustainable society, during this most complex and uncertain of eras. 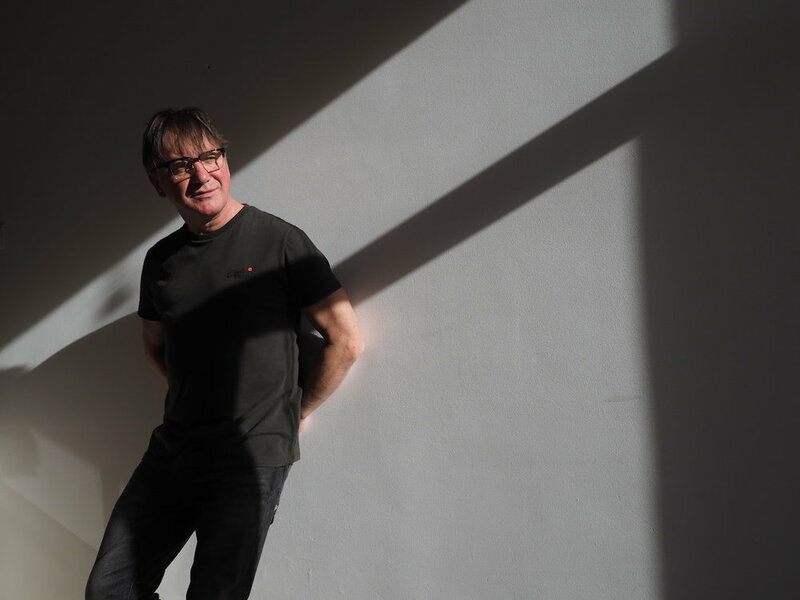 The Morning Sofa programme format uses songwriting and performance to 'bookend' 75 minute theatre shows that explore sustainability, and help us navigate our responses to local and global challenges. Led by a talented mix of facilitators who bring different perspectives, and based on the Stockholm Act Principles, we seek to bring out the pilgrim soul in each of you. well that's the place for wonder. The Stockholm Act Principles are a management process to bring art, science, politics and business together. They apply to all kinds of learning and education, community engagement and communication, organisational change management, and product and service co-creation. See them in action in Episodes 1-4 of the Morning Sofa, recorded at the Stockholm Kulturhuset in August 2017. The Stamp is a club that helps people account for creative work. The Stamp is on the face of it really simple. But it has strong design principles beneath. Stamps are about collaboration and values. 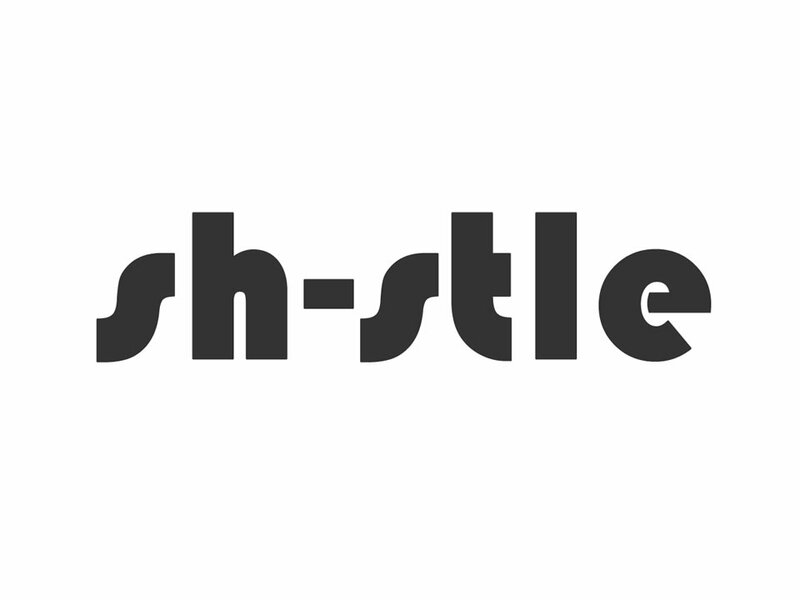 Are you an artist or craftsperson, or academic, applying your talents in a project or process? Or maybe a storyteller, who helps people describe or understand something through words, images and more? Or a project leader building teams that want to know how their contributions are acknowledged, and their values understood? You use the Stamp to create small guilds of people who work together, underpinned by clear design principles and a ledger of what happened. Stamps make it okay, and easier, to create new micro-organisations either within existing groups or outside them. We're building a system designed for the future, that will unleash a new era of distributed database systems called blockchain, and with a lightness of technology and a focus on human interaction that will be in tune with the times to come. You're going to love it. 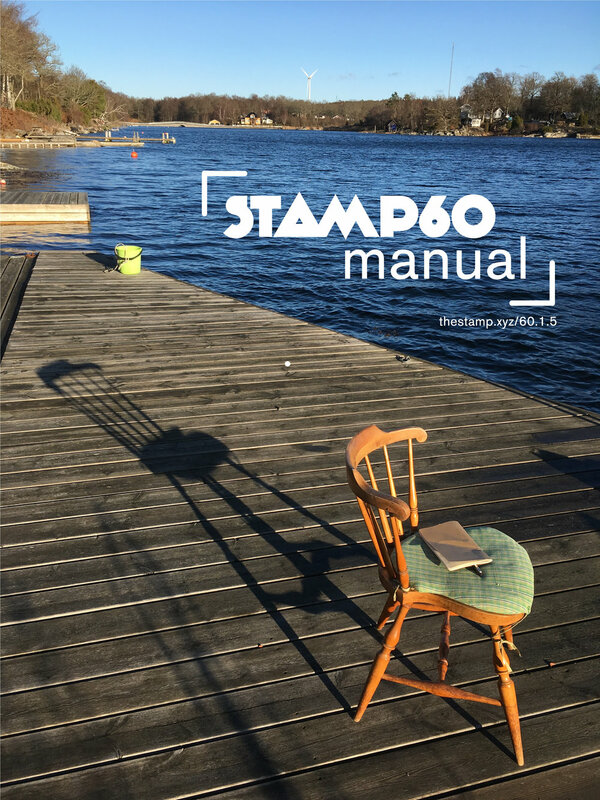 Welcome to the Stamp60 manual.